Welcome to Pop Punk Paradise! 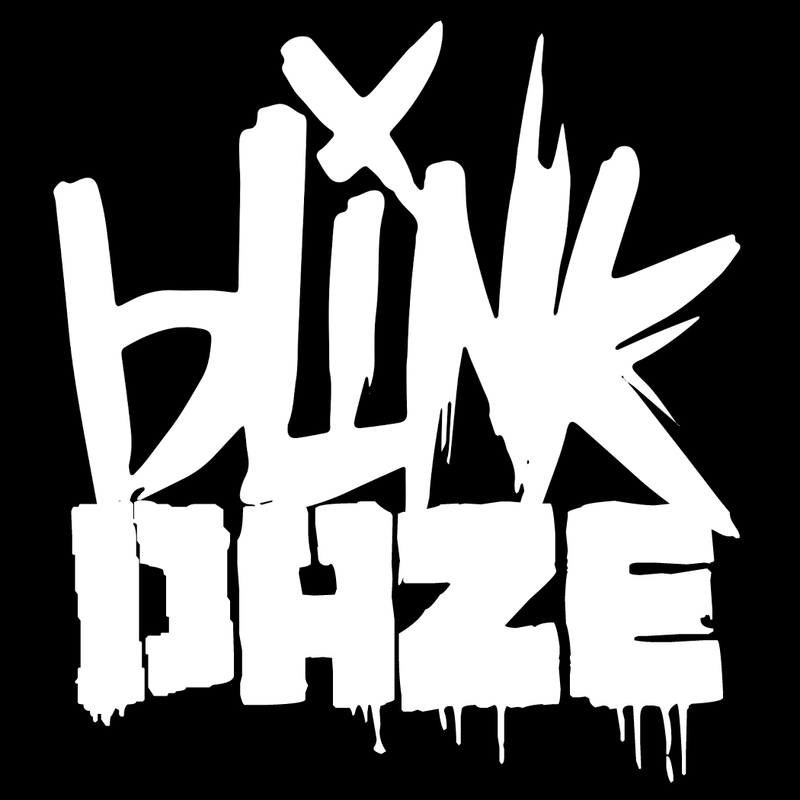 BLINK DAZE are the ultimate tribute to the legends of Pop Punk. 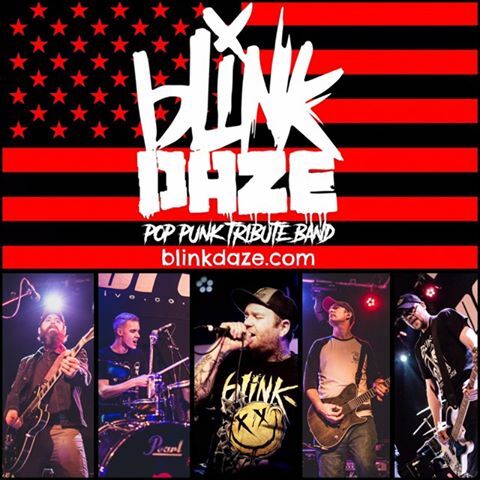 Expect energetic performances of songs by Blink 182, Green Day, Sum 41, Bowling For Soup, Good Charlotte, New Found Glory, Goldfinger, Lit, Weezer, Wheatus and much more. All killer, no filler!